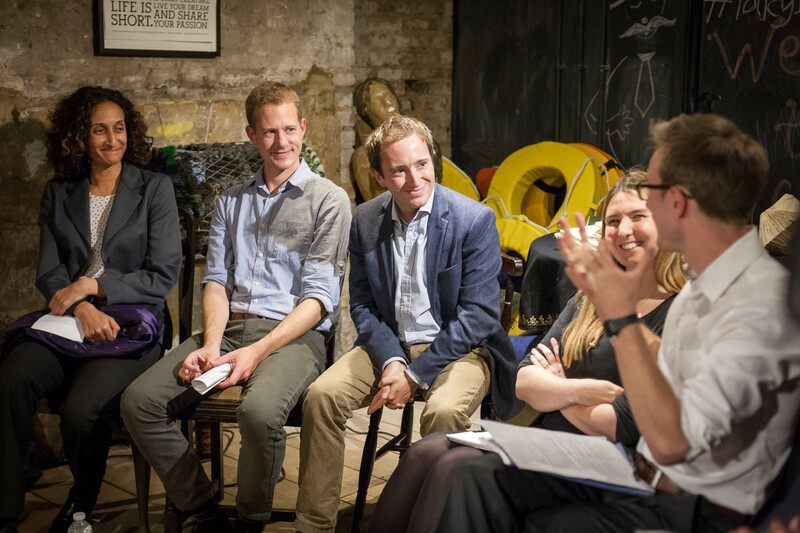 We co-hosted Policy First’s September debate featuring Katherine Birbalsingh of Michaela Community School, Jonathan Clifton of the IPPR, Natasha Porter from Policy Exchange, Peter Henderson of the EEF and Jake Curtis of Jamie’s Farm. This is a storify of #Policy1st tweets from the evening. 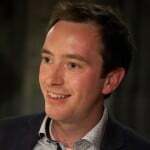 You can also find a blog of what I would have said if I’d been speaking rather than chairing here.